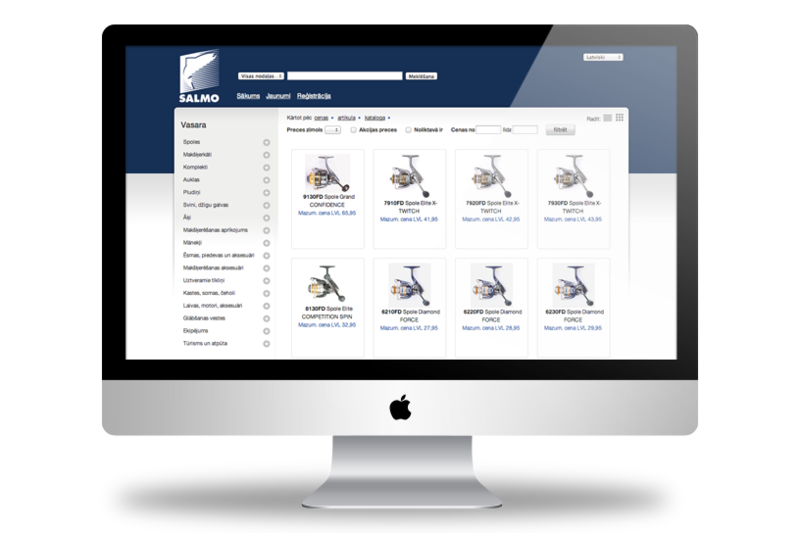 Salmo is one of the largest fishing and tourism equipment manufacturer in Europe. The main task for IT House was to develop e-shop for wholesaler needs. Online Shop was integrated with the warehouse system Finewin, as a result an online store is always up-to-dated and managers don’t have to use many tools for process administration. Ecommerce website developed using Ruby on Rails.